The Society sponsors other activities throughout the local community. Events include hosting receptions for Ukrainian dignitaries who come into Pittsburgh (such as President Leonid Krawchuk), press events for visiting academics, judges, businesspersons, etc., and social events. 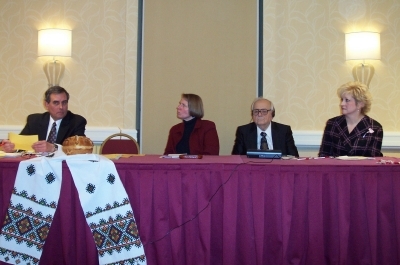 Occasionally, the Society co-sponsors events with other organizations in the Pittsburgh area which promote Ukrainian culture and academics.